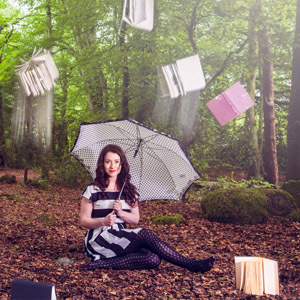 Screenwriter, creator and performer, Muireann is passionate about creating and writing live-action television and animation for young audiences. She is the creator/headwriter of RTÉjr hit series 'Dig In Diner' and has scripted shows such as 'Twigín', 'The Adventures of Muc', 'Spraoi', ‘Tell Me A Story’, ‘Story Time’, and ‘Shhh It’s Quiet Time’ for RTÉjr. Muireann is the creator/writer of preschool body puppet (skins) series, 'Mr Mender and The Chummyjiggers', coming soon to RTÉjr and is currently writing on new animation series 'Mya Go' (Piranha Bar for RTÉjr). Muireann has been a contributing story writer for Fair City on Series 27, 28 and 29 to date. Muireann is especially interested in development of young people's television, animation, format creation and is always looking for exciting new opportunities to collaborate with companies and individuals. 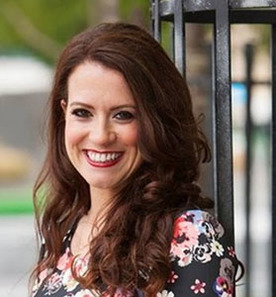 Although a Cork City native, Muireann spent much of her childhood in the Corca Dhuibhne Gaeltacht in Kerry where her family are from and is proud to be an Irish speaker. Muireann is a keen home cook and self-confessed 'foodie'. 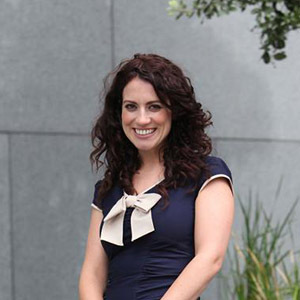 She hosts children’s cookery shows, ‘Bia Linn’ and 'Whiz sa Chistin on TG4.